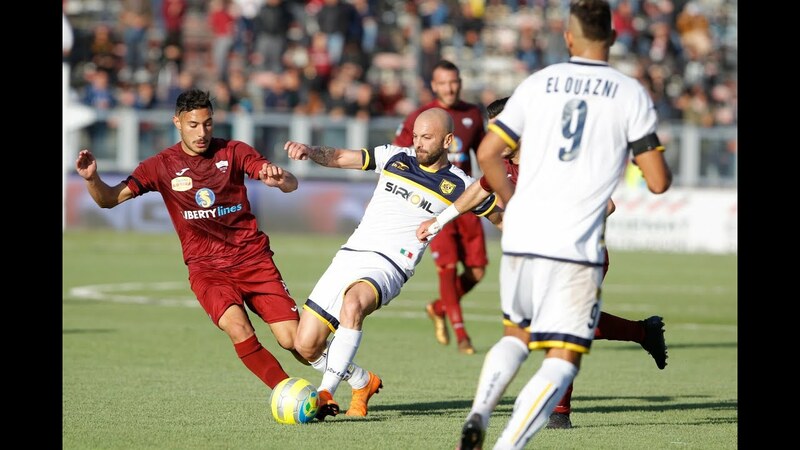 The Juve Stabia led by Fabio Caserta remained in the lead of the standings, after the 35th day, with the bells coming back from the sensational 3-2 victory on the Sicula Leonzio field, after going down 2-0 at 52 ’ Then the victorious reaction, to keep four points ahead of the second Trapani. For its part, the Vibonese is in 13th place with 42 points and a playoff zone two lengths away. The Calabrians, however, are back from two defeats, the last one on Sunday for 2-1 against Monopoli. A challenge that sees Juventus Stabia out of favor, with the “Vespas” that are unbeaten at home with 11 wins and 5 draws.